After the new year, we will be moving into contest season once again. From January 2nd to May 11, the district will be running a Humorous Speech Contest and the International Speech Contest. 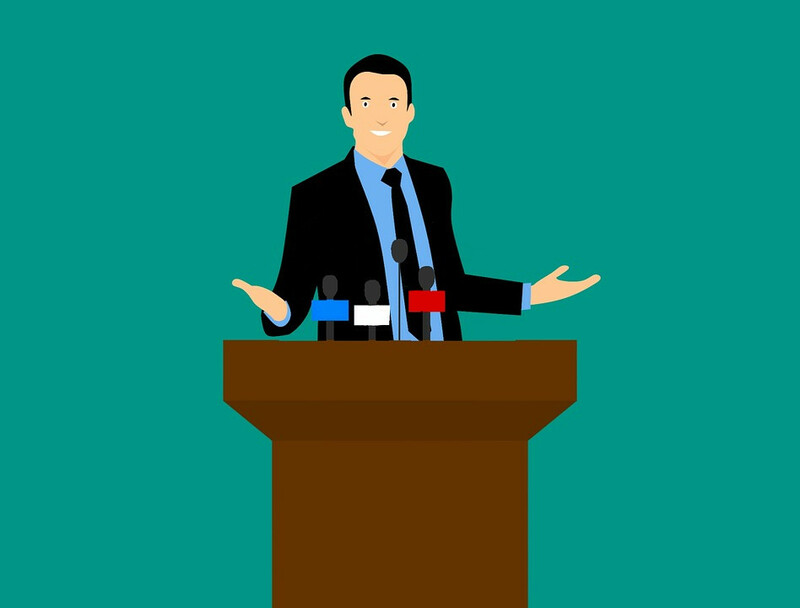 Its time to not only promote the contest to some of your funniest members, but also the ones interested in a formal speech contest. 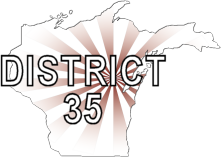 The district contest for the Humorous Speech will be on Friday, May 10th at the Radisson Hotel and Casino in Green Bay, WI. The district contest for the International speech will be on Saturday, May 11th at the Radisson Hotel and Casino in Green Bay, WI. The winner of the International speech contest will go on to the Regionals, while the winner of the Humorous Speech contest will be lauded by the district at the Spring Convention! This year, we will once again exercise Speech Contest rule 3.B. This means that in areas with four (4) or less clubs, each club may send two contestants to the area contest. In divisions with four (4) or less areas, the two highest placed contestant from each area may compete at the division contest.